promotion on Jango Radio, and more! 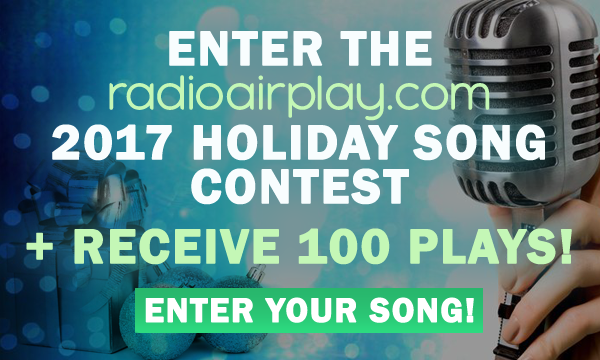 Special offer: Free Artist Profile + 100 plays! You can be reaching new listeners within minutes! Upload your music and create an artist profile, completely free. Carrie Underwood, Coldplay — and thousands more. Create your free artist profile on RadioAirplay.com today!